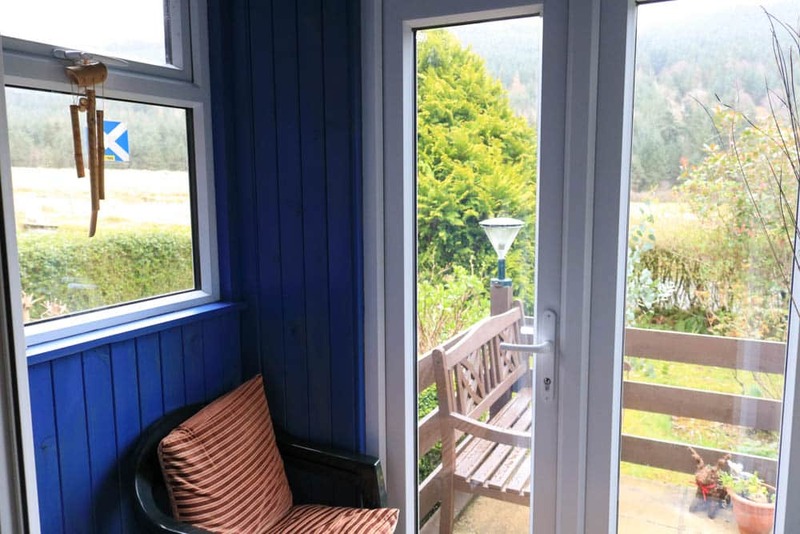 Azalea Cottage, Forestry Houses is a spacious three bedroom semi-detached house situated in the tranquil crofting township of Eynort boasting widespread views across the glen and Loch Eynort. 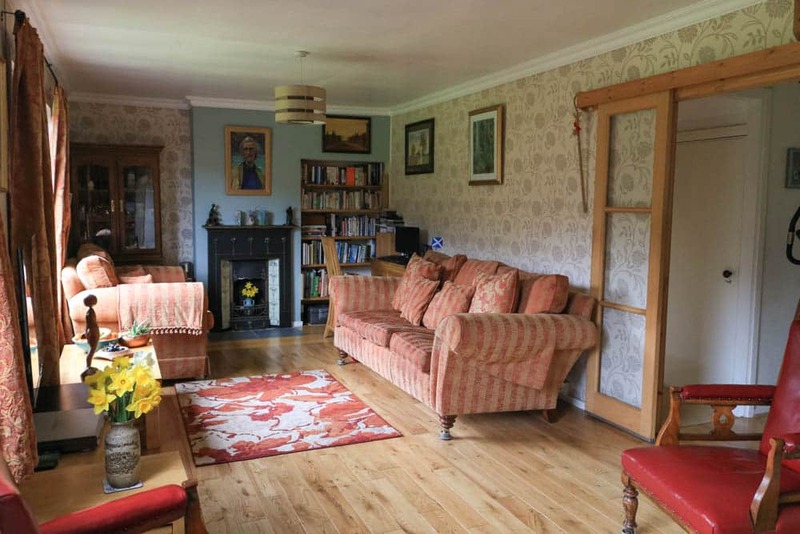 Set within mature garden grounds extending to approximately 0.62 acre or thereby (to be confirmed by title deed). Azalea Cottage would make a lovely family home or first time buyers property in a idyllic setting. 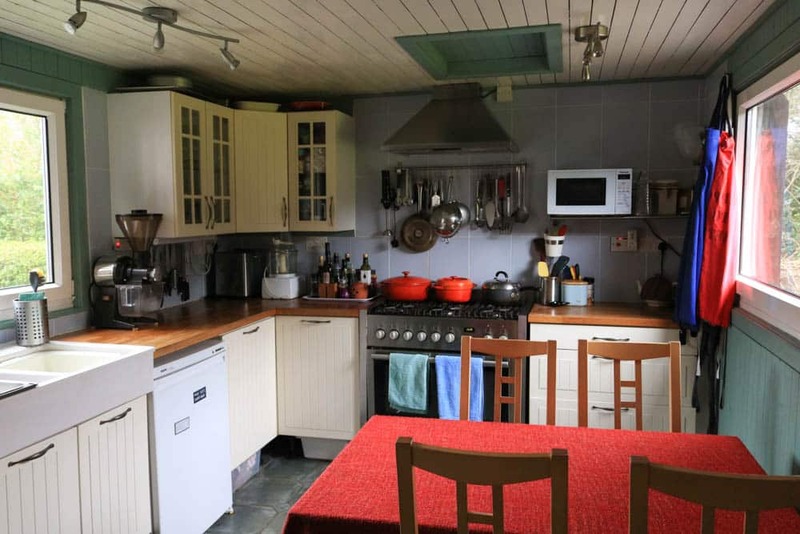 Azalea Cottage, Forestry Houses is one of a number of similar properties in the area that were originally built by the forestry commission to house the forestry workers and their families. 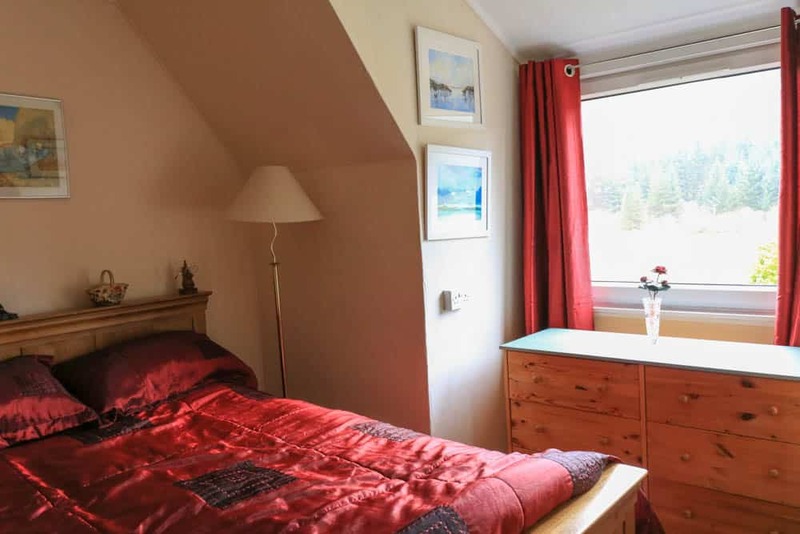 The property is of timber clad construction and has been very well maintained by the current owners who have undertaken a number of improvement works including insulation and re-cladding all external walls in Scottish Larch Cladding. 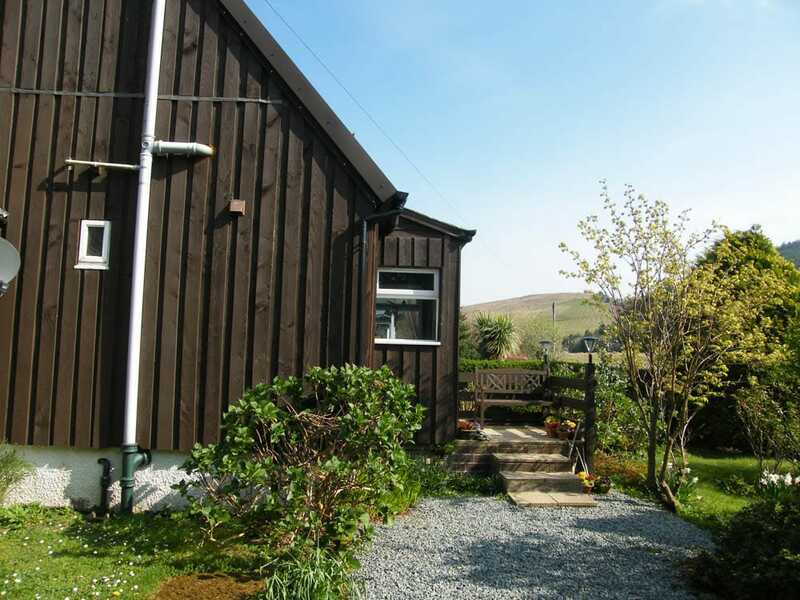 Situated within 4 miles of the Village of Carbost and all amenities on offer, Azalea Cottage would make a comfortable family home or first time buyers property set in a quiet and peaceful location. 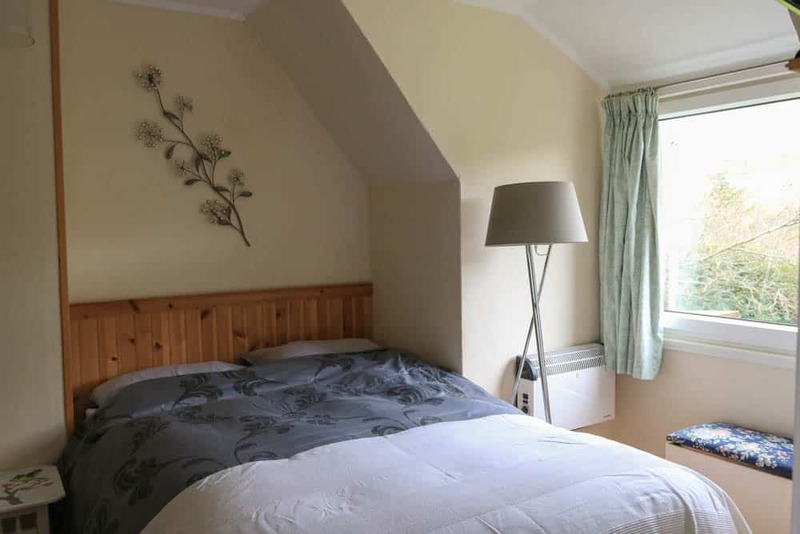 The accommodation is set over two levels and comprises of entrance porch, hallway, living room, kitchen diner, bedroom and family bathroom on the ground floor with two double bedrooms (1 en-suite) located on the first floor. 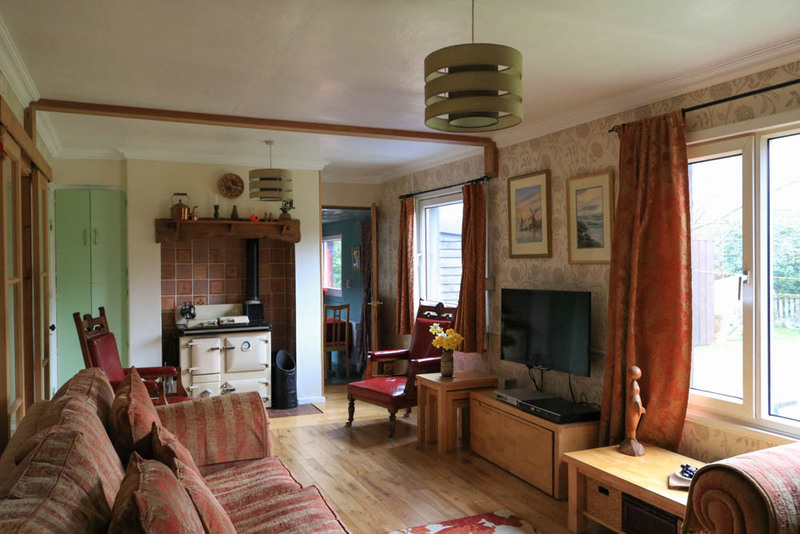 The property further benefits from double glazing throughout, storage heating with additional heating provided from the Rayburn solid fuel stove providing water heating and radiators in the kitchen and upper bedrooms. 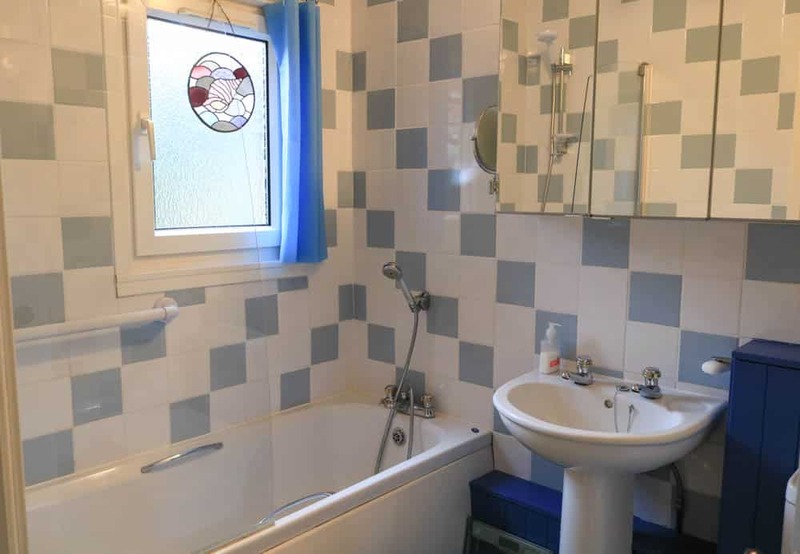 The property also offers ample built in storage space with further additional storage in bedroom three. Externally the property sits within extensive garden grounds extending to approx 0.62 acres (to be confirmed by title deeds) and benefits from the addition of a garage and carport. The gardens are attractive and host a number of established trees, shrubs and bushes. Azalea Cottage is a great opportunity to purchase an affordable home in an idyllic setting. Entrance porch accessed via UPVC patio doors. Windows to the side projection. Access to hallway half glazed UPVC door. Fully v-lined. Carpeted. Welcoming hallway providing access to the living room, bedroom and family bathroom. Staircase leading off to first floor. Built in storage cupboard with additional storage cupboard under the stairs. Wood flooring. Wallpaper. 10’04 x 8’08 (3.17m x 2.66m) at max. 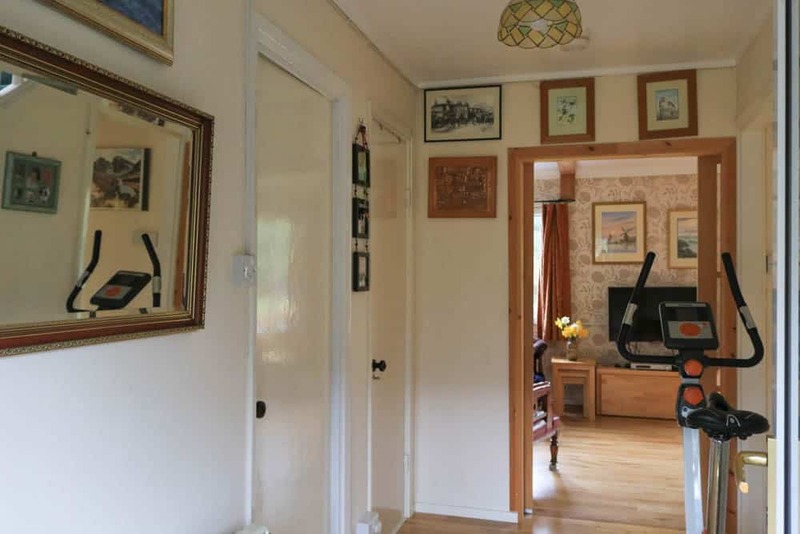 Bright airy living room with two windows to the rear overlooking the rear garden. 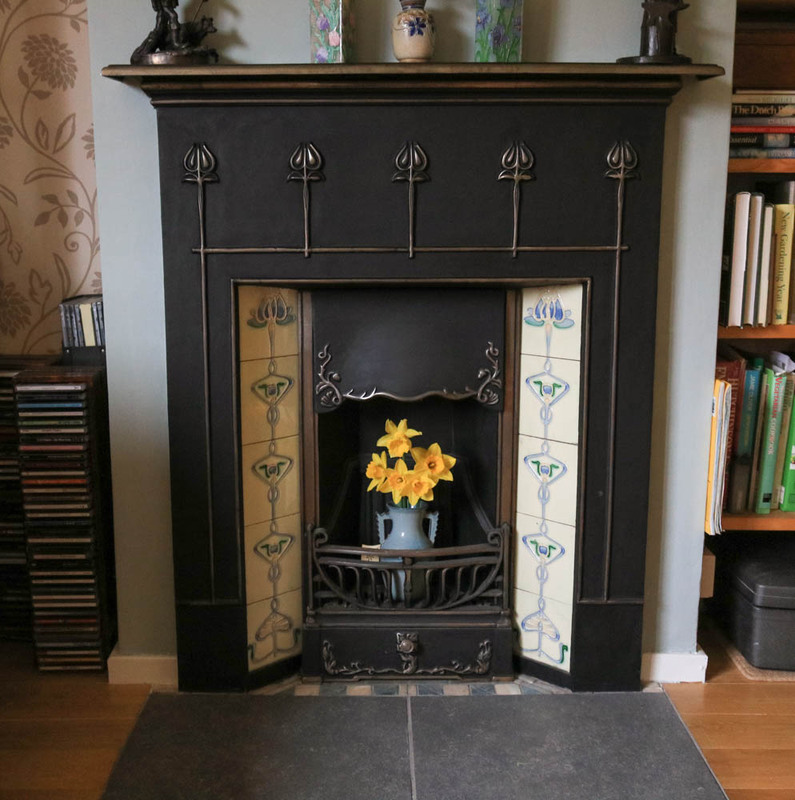 Ornate feature fireplace, currently not in use. Built in storage cupboard housing hot water tank. Access to walk in larder with window to the side. Solid fuel Rayburn which provides additional heating and hot water. Wallpaper. Wood flooring. 9 pane stable door to kitchen. Generous size kitchen diner with a good range of wall and base units with contrasting worktop over. Belfast sink. 6 Ring Stainless Steel NEFF Gas Range Cooker with Electric Oven. Windows to the front rear overlooking the garden. Tile splash back. Half glazed UPVC external door providing access to the rear porch. Loft access. Solid tile flooring. Fully v-lined. Rear porch providing additional storage and shelter. Window to the side and fully frosted UPVC door providing access to the rear garden. Concrete flooring. Double bedroom with window to the front. Feature fireplace. Carpeted. Wallpaper. White 3 piece suite comprising W.C, wash hand basin and bath with shower over. Frosted window to the front. Mirrored bathroom cabinets. Extractor fan. Tiled walls. Vinyl flooring. First floor landing providing access to two bedrooms. Loft access. Built in storage cupboard. Velux window to the front. 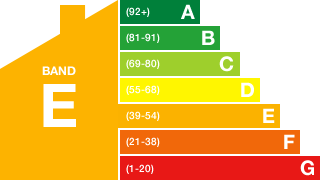 Consumer unit housing. Wallpaper. Carpeted. 13’03 x 2’11 (4.052m x 0.89m) at max. 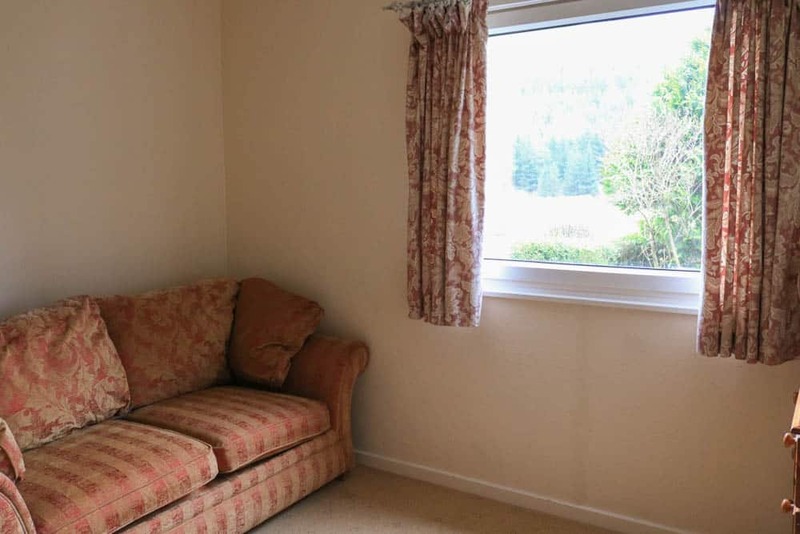 Spacious double bedroom with window to the rear. Door off to en-suite shower room. Wallpaper. Laminate flooring. 15’07 x 9’03 (4.76m x 2.83m) at max. Modern 3-piece comprising of W.C and vanity sink, shower cubical with electric shower. Fully tiled. Extractor fan. Vinyl flooring. Chrome heated towel rail. Double bedroom with window to the front. Large built in wardrobes. Wallpaper. Wood flooring. 12’00 x 10’07 (3.67m x 3.24m) at max. 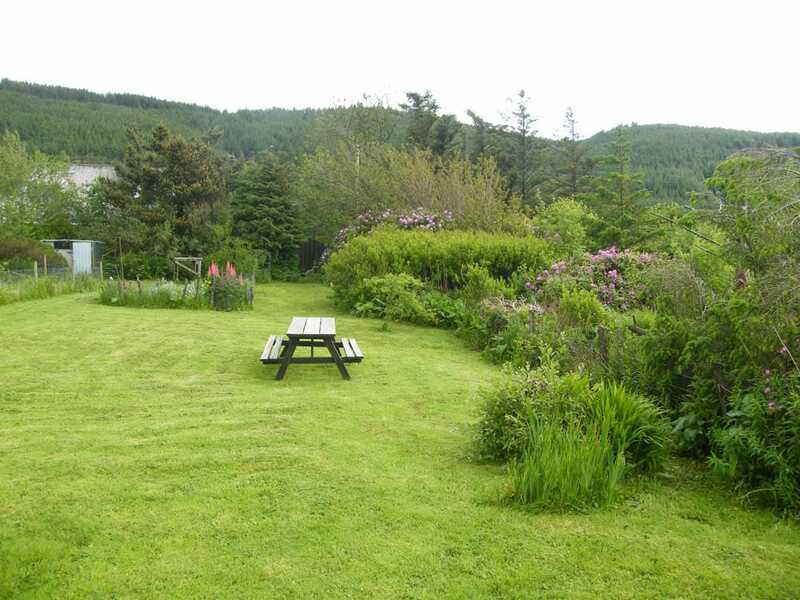 Azalea Cottage sits within a large garden plot extending to approx 0.62 acres (to be confirmed by title deeds). The garden grounds have been very well maintained and are mainly laid to grass with established trees, shrubs and bushes. 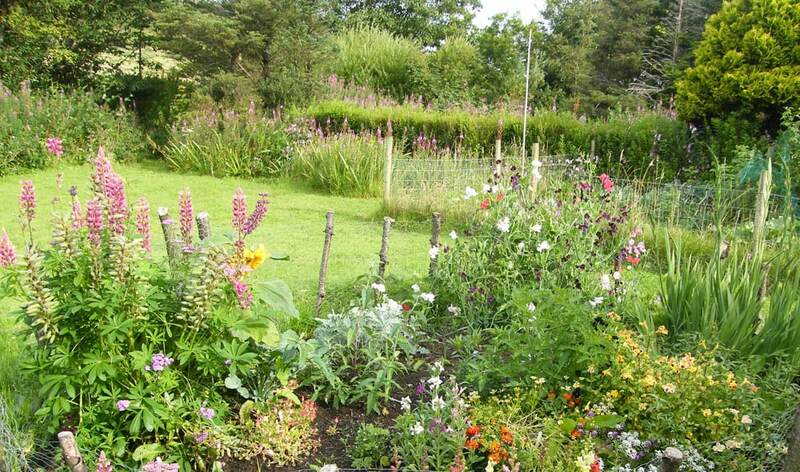 The garden also hosts a number of flower beds and a vegetable patch along with a car port and timber clad garage. Ample private parking is available via a gated gravel driveway to the side. Along with the main garden grounds is an additional garden area which is in an over grown condition but offers purchasers a number of uses once cleared. Azalea Cottage, Forestry Houses is located in the village of Eynort, West Skye in the Minginish peninsula. 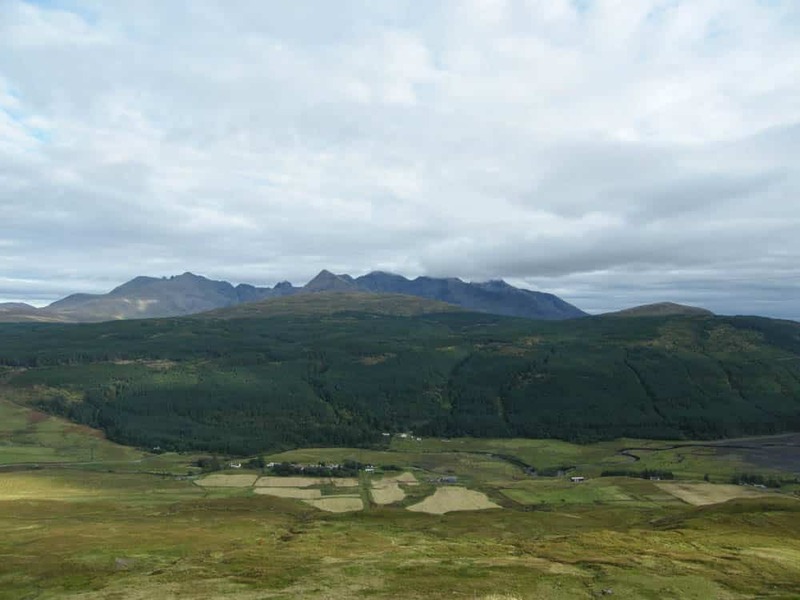 The cottage is ideally situated for walking and climbing in the Cuillin being twenty minutes from Sligachan and Glen-brittle and only a few minutes drive to Talisker Beach. 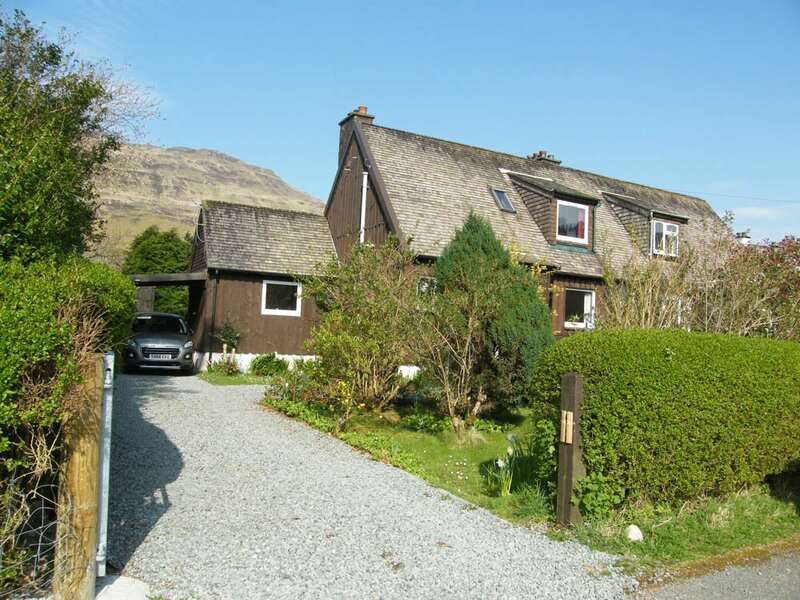 Carbost is 5 miles up the road with a range of amenities including shop, post office, pub, doctors, primary school and the world famous Talisker Distillery. Walks and mountain bike tracks in Glenbrittle forest start from the door step and Loch Eynort is a stones throw away. Eynort is situated 36 miles North West of the Skye Bridge at Kyle of Lochalsh and twenty miles to Portree. From Sligachan at the hotel turn left on to the A863 signposted Dunvegan. Follow this road then turn left onto the B8009 signposted Carbost, Portnalong and Glenbrittle ( Also signposted Talisker Distillery). Continue for approx. 2 miles towards Carbost passing the sign for Glenbrittle on the left and within 200 yards take the left turn signposted Talisker and Glen Eynort. If you end up at the Talisker Distillery you have gone too far! Continue on this unmarked road (not taking the right turn to Talisker) heading to Eynort and you will come to a row of timber clad houses, with number 1 being the last timber clad house on your right hand side. 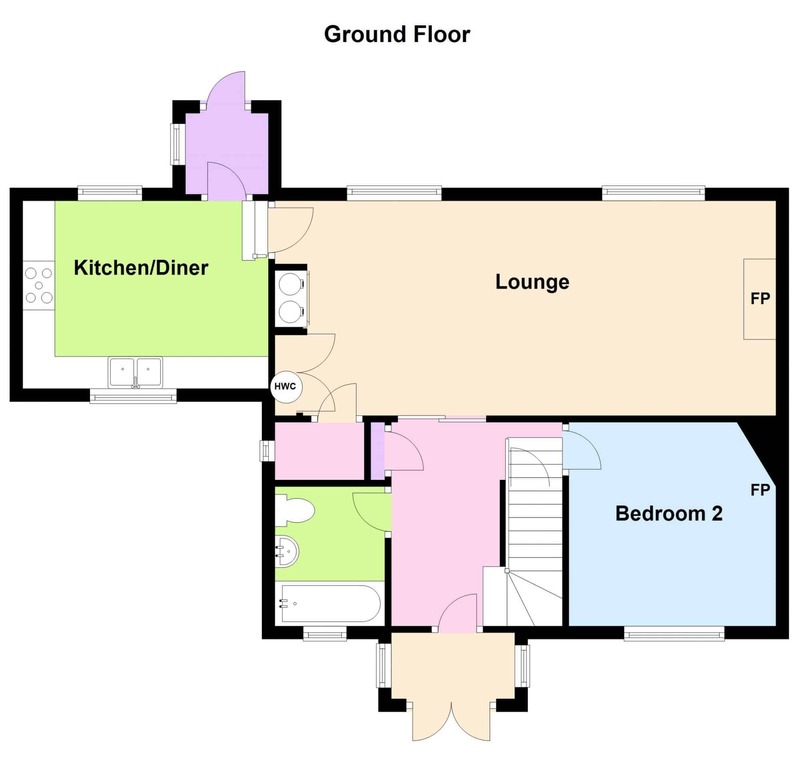 Ground Floor: Entrance Porch, Hallway, Lounge, Kitchen, Rear Porch, Bathroom and Bedroom. 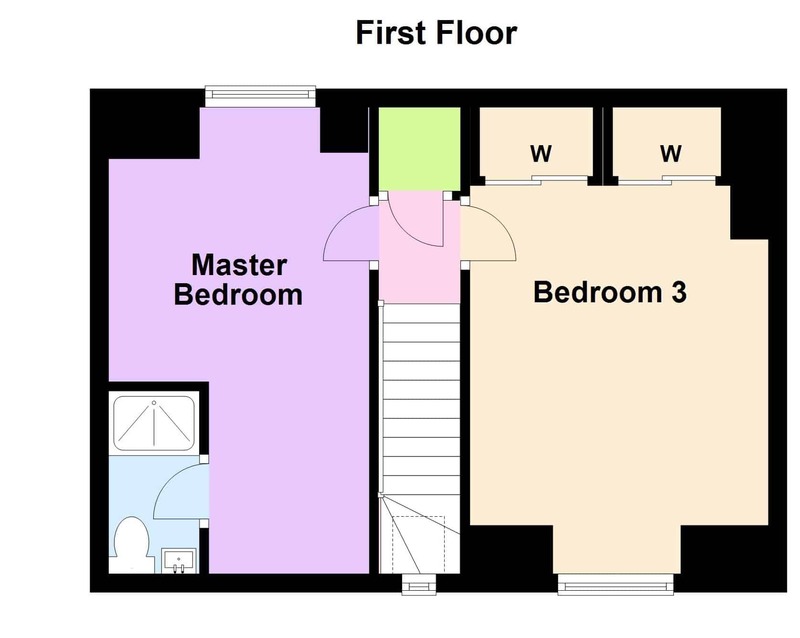 First Floor: Landing and Two Double Bedrooms (1 en-suite). Mains electricity. Private water supply. Drainage to communal septic tank. Solid Fuel Aga & Electric Central Heating. 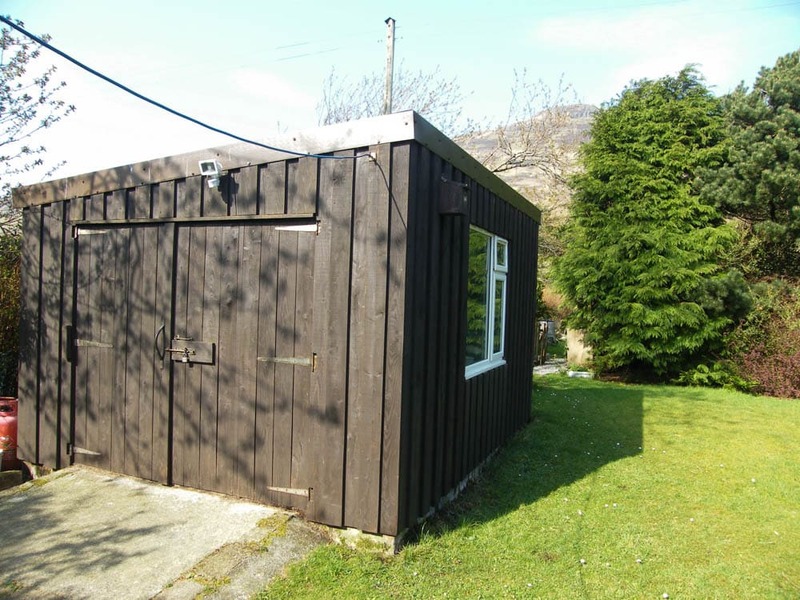 Offers in the region of £150000 are invited and such offers should be submitted in proper Scottish legal terms to The Isle of Skye Estate Agency.